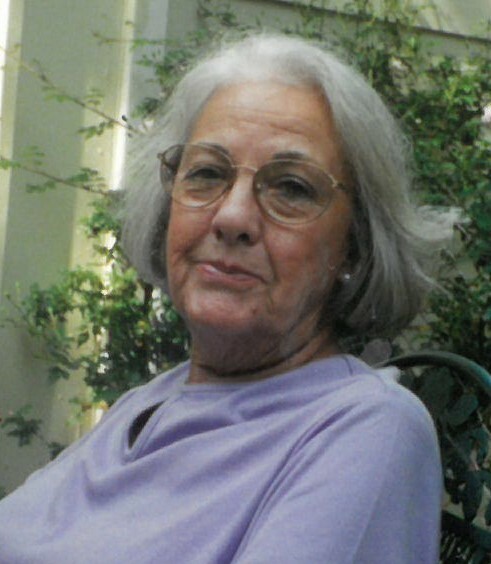 Bonnie Sue Boyette Murrah passed away Thursday, February 7, 2019 at the age of 87. Bonnie was born August 10, 1931 to Sam and Leona Byrd. She met and later married Jack Boyette. They were blessed with one child, Judy. She loved animals particularly her dogs. She believed ALL living creatures had a right to live, even the creepy crawly things. She enjoyed traveling, RV’ing, and enjoyed the beautiful things of nature. She enjoyed working in her yard and nurturing the flowers and seeing them bloom. In addition to her parents she was preceded in death by her husband , Jacks Boyette and a sister, Delores Vaughan. She is survived by her husband, Robert J. Murrah; daughter, Judy Jo Gehrmann (Jeffrey); grandchildren, Jennifer Olk (Tyson), Brandy Zink (Scott), and Justin Gehrmann and 4 great grandchildren.